If you played MMORPGs during the noughties, there’s a very good chance you played Silkroad Online. This classic MMORPG was a huge hit on PC, with millions of players logging in every day to battle it out as merchants, thieves, and mercenaries. That was the primary draw. You could lead your very own trading caravan between cities to earn a ton of gold – if you safely made it. Other players could serve as a thief and rob you of your wares, trading the goods in themselves for a quick and easy profit. You could hire mercenaries to protect you along the trade route though. It was all very fun and intense. And now there’s a mobile version of that game. We say version because it doesn’t seem to be a straight port, which is a shame. Rather than creating your own character and choosing your “class” based on your favourite weapon, this version has three gender-locked classes to choose from. These include Bicheon (melee control), Heuksal (ranged damage), and Pacheon (melee damage). Hopefully more classes will arrive later. In terms of gameplay modes, there are dungeons, PvP, guilds, and the usual merchant gameplay. That’s without mentioning a massive open world to quest through. You can grab Silkroad Online on Google Play right now. As ever, let us know in the comments if you run into any problems. 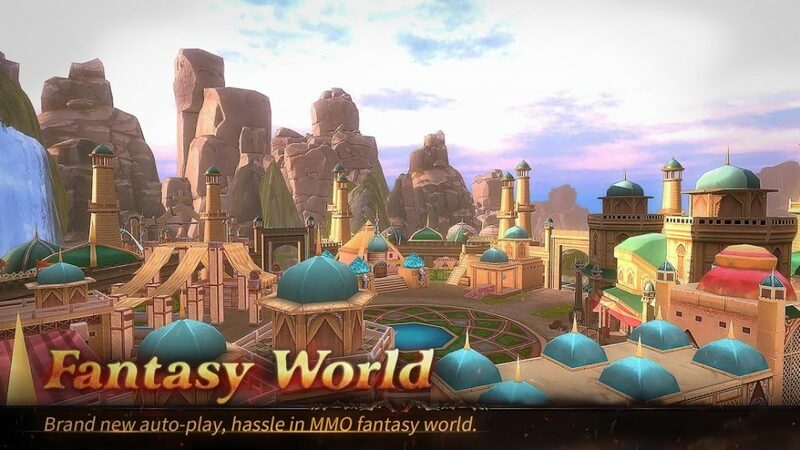 The post Silkroad Online is out right now on Android appeared first on Droid Gamers.